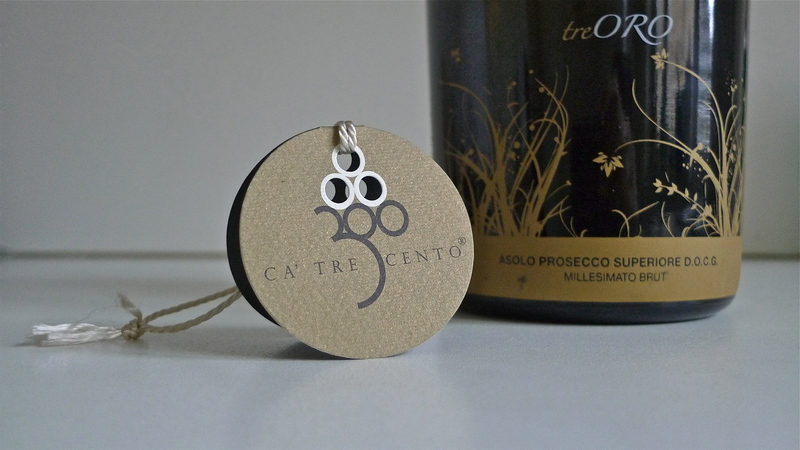 Tre Oro Asolo Prosecco Superiore DOCG – Ca’ Trecento, Caerano San Marco (TV), Italy — From the rolling hills surrounding Asolo — the “City of 100 Horizons,” which continues to beckon and inspire poets, writers and artists alike — comes this wonderful sparkling white wine that pours forth with a lyrical form all its own. 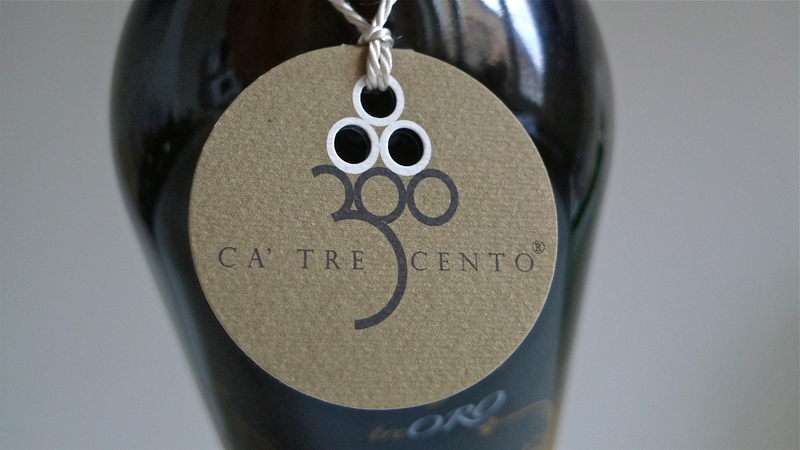 Tre Oro Ascoli Prosecco Superiore DOCG is a “true” Prosecco produced in Italy’s northeastern wine region of the Veneto. This bona fide varietal is rated Demoninazione di Origine Controlatta e Garantite (Guaranteed Controlled Origin of Denomination), DOCG for short, and the highest rating within Italy’s strict appellation system. 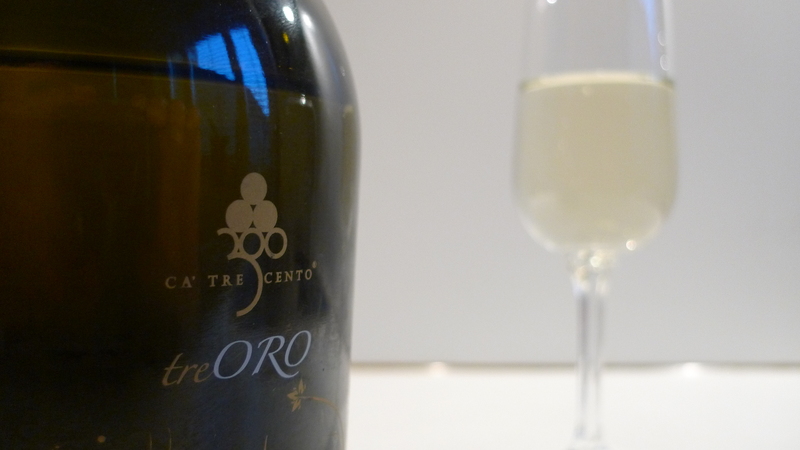 Tre Oro Asolo Prosecco Superior DOCG has a fine perlage that is particularly pleasant and soft on the palate. Bright yellow in color, its fruity bouquet carries hints of apple, pear and citrus, along with delicate flowery leaves. Soft and elegant to the taste, the fizziness melts away on the palate leaving a lingering and tangy feel. A great alternative to French Champagne, this extra-dry, or brut, sparkling wine is an excellent choice for special occasions or as an early evening aperitivo over conversation with friends. 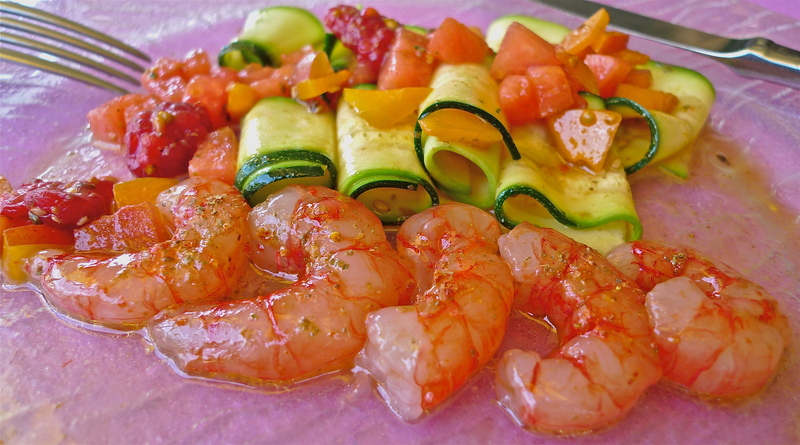 Tre Oro Asolo Prosecco Superiore DOCG marries well with a wide variety of light fish-based antipasti, salads and first courses. Helen – If it’s DOC rated you’re okay. 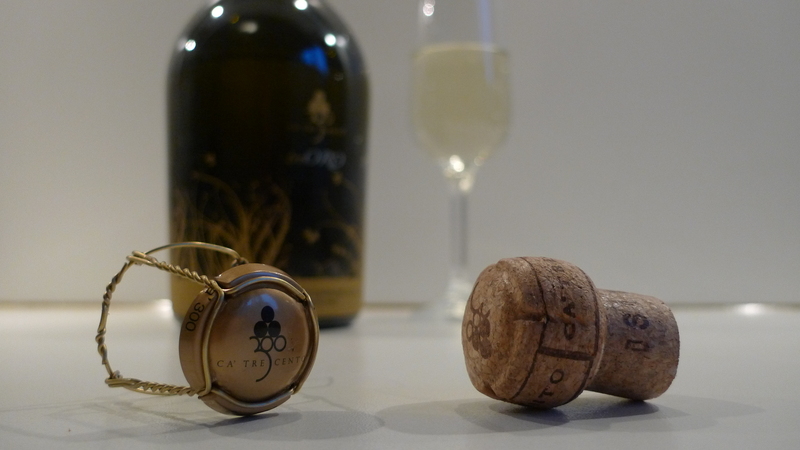 It’s legit, but it’s Clera and not “true” Prosecco despite what the label says. It’s a low-end vintner for mass market distribution. Pretty popular in the UK under the Naked Wines moniker. Enjoy it in good health. Salute! Helen – At best, it’s a 4 euro bottle. As long as you’re enjoying it, who cares, right?